Why does it seem like people are destin to relive the same old mistakes they always make. It used to upset me greatly when I would see this and try to point them in the right direction only to watch them slip right back. But now I understand that this is actually designed . We are here in a learning capacity. 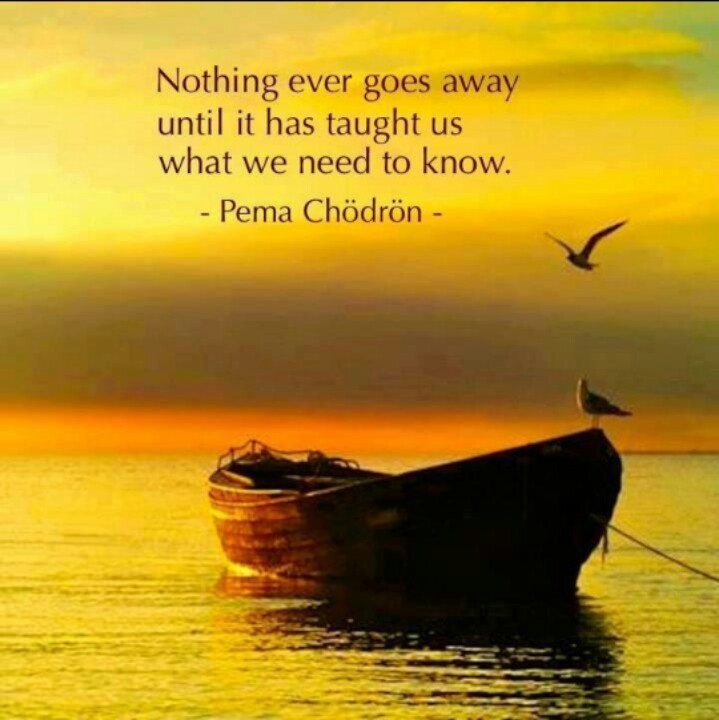 Until we learn everything we need to learn, it will just happen this way. Failure in it self is a lesson learned The soul works off a complete understanding of who you are and why you are here. You are kind of a puppet. Your higher self is learning through you. The harder you push back, the worse you will feel. It needs these lessons. Ego has no place here. Ego will keep making you listen to that broken record. Mindfulness is what belongs. Drop the whole idea of bad and good. Your higher self is trying to teach you how powerful thoughts are. YOU DIRECT YOUR LIFE. Once you get it, you will see your life do a 360. LESSONS LEARNED. You will be like the girl that has all her homework done and can go out and play.